We’re committed to providing a student-focused learning experience at NTU. 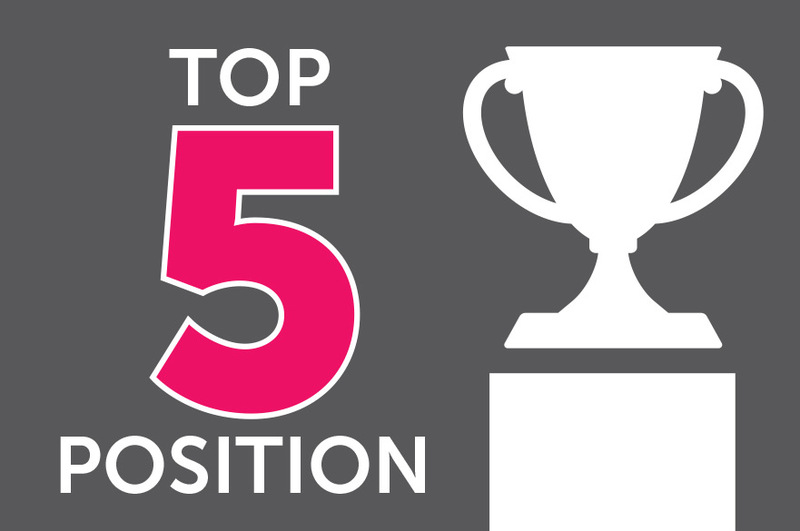 Over 4,500 of our final-year students chose to respond to the 2018 National Student Survey (NSS), proving once again that NTU is one of the UK’s most inclusive universities – a place where students’ words count, and their opinions matter. Our student satisfaction rate is 88% – something we’re really proud of. We work hard to make sure you’re happy, healthy, and properly supported here at NTU. 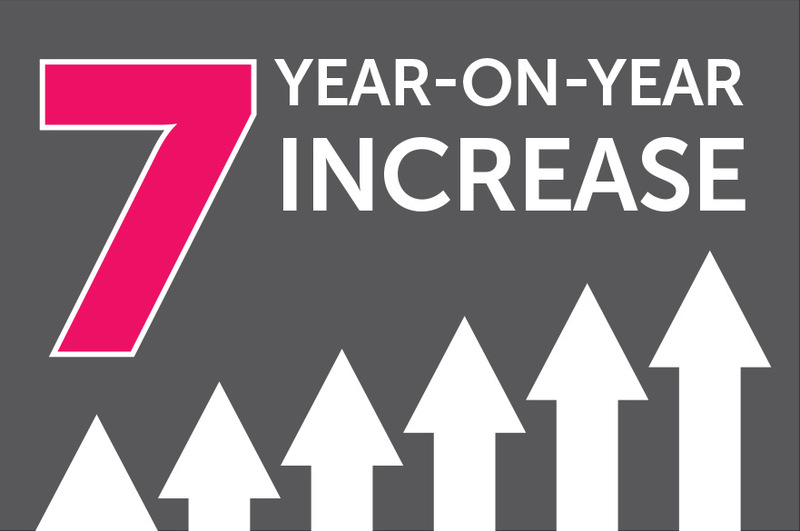 Relative to other universities, NTU’s position for student satisfaction has been rising for the last seven years. 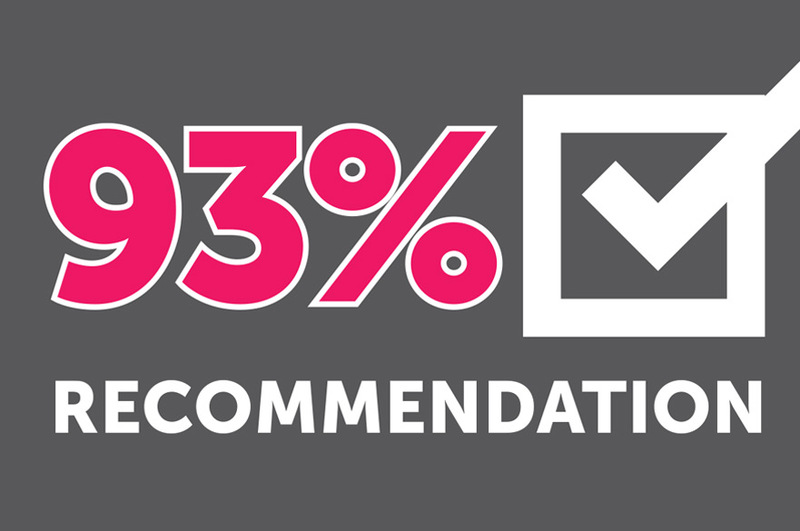 Because of our excellent student satisfaction rates, 93% of our recent graduates would recommend studying at NTU. 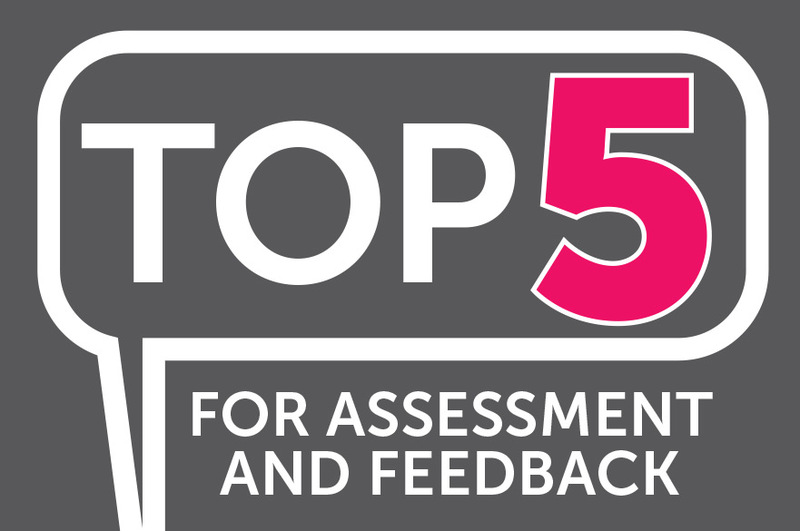 With NTU in England’s top five mainstream universities for assessment and feedback, we make sure that the work you submit gets the time, attention and expert analysis it deserves. From student satisfaction to the quality of our academic support, the 2017 results place NTU in the UK’s top 10 mainstream universities. 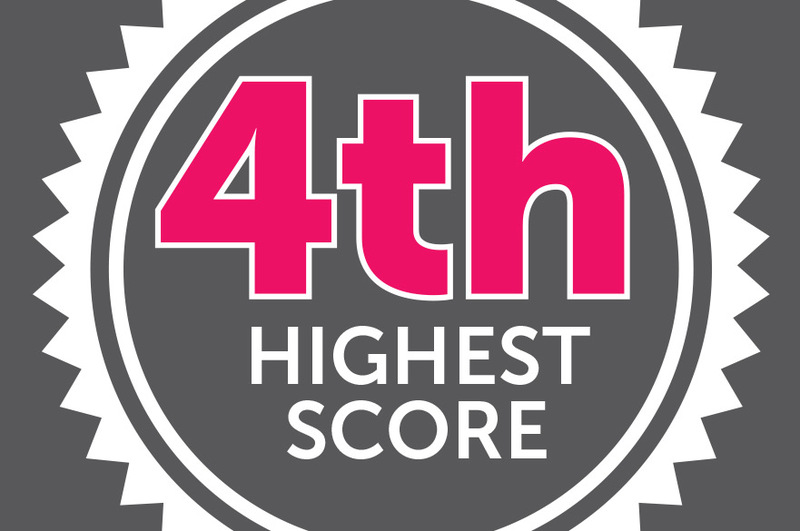 Our student satisfaction score in this year’s NSS is the fourth highest amongst mainstream universities in England! Read the full news story. Course search Our subjects Order a prospectus Fees and funding Applying to NTU Your offer: next steps Thinking about going to university? Why NTU?